Attracting the right human capital to help Australian nurseries continue to grow and make a greater contribution to the entire community about the value of green life is behind the final outcome of the industry’s recently released Strategic Investment Plan (SIP) 2017-21. The fifth, and final outcome of the SIP aims to attract, retain and empower the nursery industry’s current and future workforce through a variety of R&D and marketing funded programs. Above all, people are the industry’s most precious resource and are critical to help maintain the profitability and sustainability of individual businesses. However, the nursery industry, like so many agricultural sectors, is faced with significant challenges in terms of sourcing and retaining the right people for the job. The nursery SIP suggests traditional channels for finding staff are becoming less effective, an effect being compounded by the rise of online education, and that younger people will have up to six job moves throughout their career. With this in mind, the SIP takes a multi-pronged approach to the issue by outlining a range of strategies to help find the right people and, equally important, propel them into leadership roles within their businesses and their industry. Utilise future innovators/young leaders to promote and adopt R&D and marketing outcomes within the industry. For the industry to portray itself as dynamic, vibrant and as a key enabler of green life, having a consistent and long-term approach to people and careers is vital. Recently, 20 young nursery managers and employees took part in the Growing Green Industry Leaders program, which was aimed at equipping participants with the communication and management skills to take on more responsibility in the workplace. 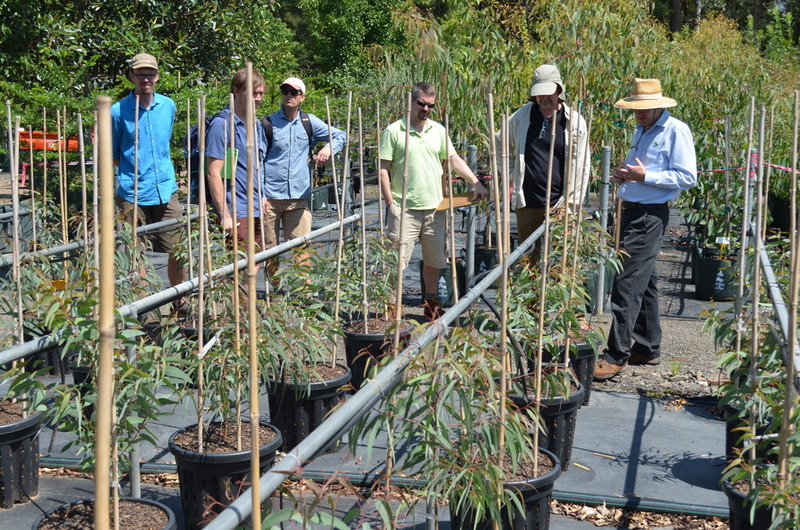 An internship program connecting university students to nursery businesses was also implemented this year, in addition to the inaugural Masterclass of Horticulture Business, of which the nursery levy funded three nursery-specific Scholarships in 2016. Ongoing capacity building workshops, online courses and national training programs are a vital part of upskilling Australia’s nursery workforce. And with more challenges and opportunities on the horizon for our green industries, the need to invest in the right people, skills and technologies, has never been more important. The SIP lays the foundation for decision making in levy investments and represents the balanced interest of the nursery industry. It is split into five outcomes that shape the direction of industry levy investment over a five-year period. 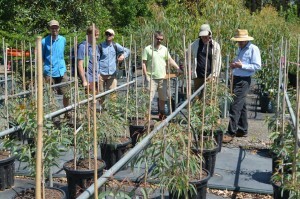 As with all five outcomes of the SIP, tell us what you think the nursery industry needs to advance its people and their careers, by visiting www.horticulture.com.au/nursery and lodging your idea or contacting NGIA or your State NGI Office.